Picking A Winner In My Ultimate Amazon Seller Course Giveaway at 5K! 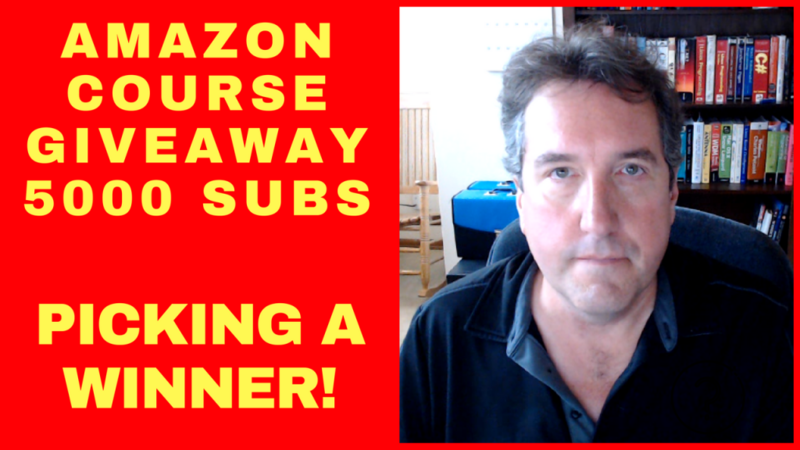 In this video, I pick the winner of the 5K subscriber free enrollment in the Ultimate Amazon Seller course. I give away a free enrollment in the course for every 1K additional subscribers to my channel. The next giveaway will be at 6K subscribers. To be eligible to win, you have to be subscribed to my channel and you have to comment in the announcement video for the giveaway.